If you are reading this page, it’s likely that you are just beginning your research into CBD. Perhaps you had a friend recommend a product or maybe you’re looking for treatment outside of prescription medications. Whatever your reason, this article will help provide some answers if you are looking to learn about CBD Oil use. CBD Oil is a consumer product that is sourced from Hemp Extract, or CBD (Cannabidiol). Cannabidiol is one of the major compounds found in Hemp. Companies, like Hemp Bombs, extract the CBD from Hemp and isolate from other chemicals and residuals, like THC. While there are various methods for extracting the CBD (CO2, alcohol, etc... ), after extraction, the CBD is now ready for manufacturing. Most commonly, CBD Oil are stored in “tincture” bottles. The word “tincture” refers to a liquid extract made from herbs that is taken orally. 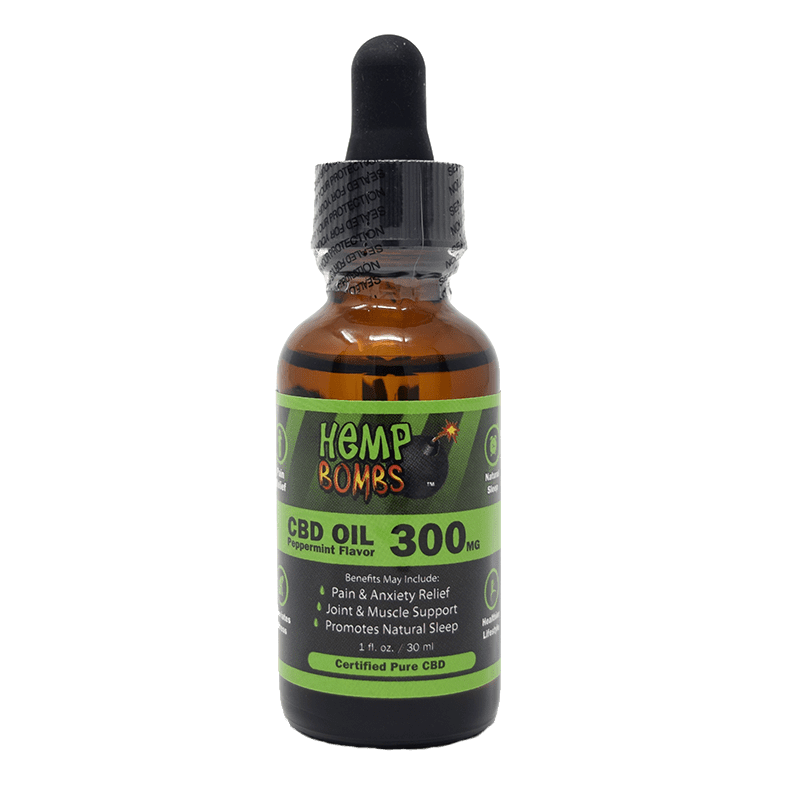 In this way, “CBD Oil” and “CBD Tincture” are often used interchangeably. When CBD Oil is stored in a tincture bottle, it is taken by the dropperful. A “dropperful” means that the glass tube is entirely full of liquid. A dropperful equals about 30 drops. CBD Oils are meant be taken as a “sublingual,” or under your tongue. Taking CBD Oil under your tongue is a fast-acting way to absorb the CBD into your body. Mucus membranes soak up the CBD under your tongue and bypass the liver’s metabolization process. Of course, follow the instructions on the product. However, an average dose tends to be between ½ and a dropperful. Keep in mind, even if the dosage volume is held constant, the strength of the dose can vary largely depending on the amount of milligrams in the product. While that covers the basics on CBD Oil ingestion, it doesn’t tell you much about any dosing guidelines. We have a few recommendations for someone just starting to use CBD Oil. Because of the limited human studies for CBD dosage, it is better to err on the side of caution when taking CBD Oil. That means starting out with a conservative dose. In our experience, a conservative dose is around 5mg-10mg. As there is no universal perfect dose for CBD, it’s best to begin with a 5mg-10mg dose and work your way up until you reach the desired effects. We stress that the two most important considerations with CBD are consistency and time. That is, you are more likely to experience the therapeutic effects of CBD with consistent doses and patience. Unlike THC, CBD can take longer to have noticeable effects. With CBD, you’re unlikely to “feel” immediate changes. It’s the longer, more drawn out changes that happen with CBD. So allow your body time to process changes before adjusting doses or becoming dissatisfied. 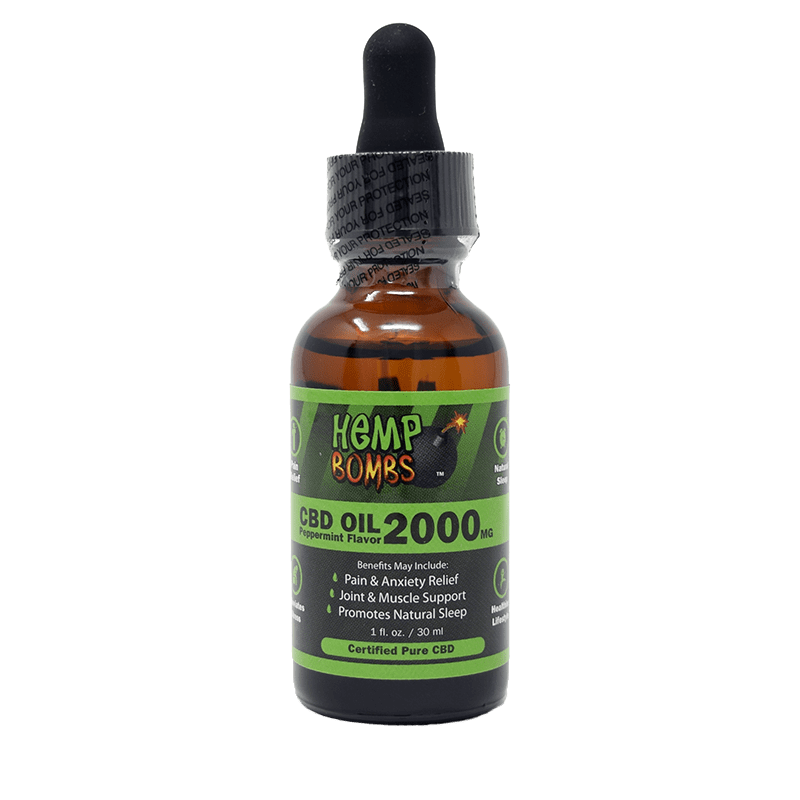 Now that you are equipped with more information on what CBD oil is, dosing, and how to use it, it’s time find the right CBD Oil to use. In selecting a CBD Oil, there are a few main things you want to consider. Sourcing refers to the Hemp that the extract is taken from in a company’s product. For instance, Hemp Bombs uses “European sourcing” rather than Chinese sourcing for instance. Hemp collects all the surrounding chemicals and nutrients in its environment both good and bad. This fact places even more of an imperative on sourcing for CBD Oils. Always research a company’s sourcing before buying. If a company not transparent on this point, look elsewhere. Extraction is another important consideration when finding a CBD Oil to use. There are various methods of extraction but “CO2” Extraction is the accepted best practice. CO2 is a more precise, technical, and expensive extraction method that involves professional equipment. If a company doesn’t have the means to extract their CBD properly, they can’t provide the quality product you need. Many times, companies will include other ingredients in their CBD Oils to support the effects of the hemp extract, or CBD. 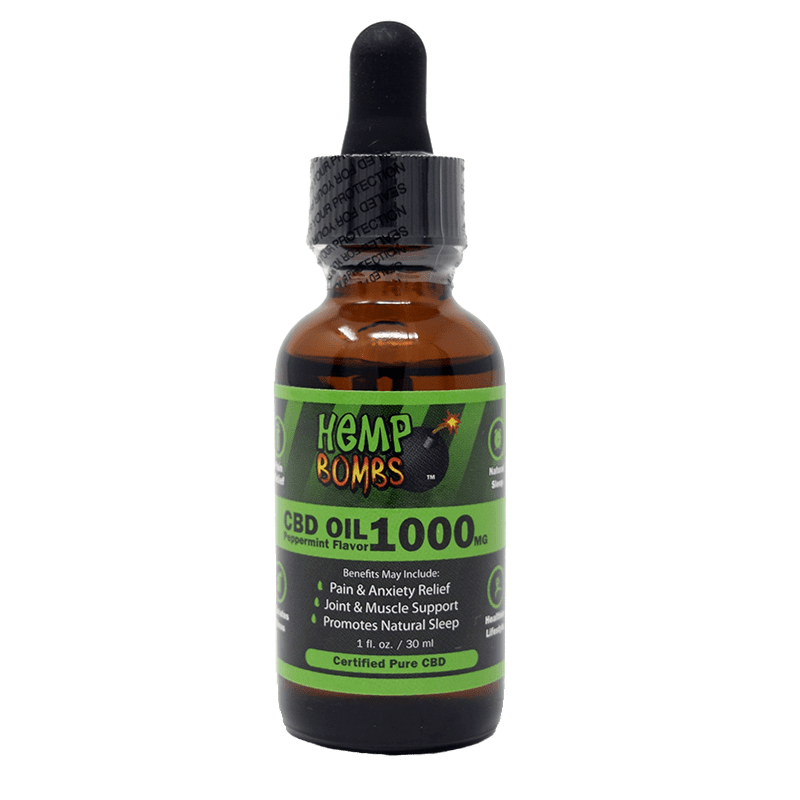 Hemp Bombs CBD Oils have a proprietary blend made of Hemp Oil, MCT Oil, and Grapeseed Oil as well as CBD. These auxiliary ingredients account for other benefits like skin health, cardiovascular health, inflammation defense, and energy. These products put more of an “umph” in the CBD Oil. 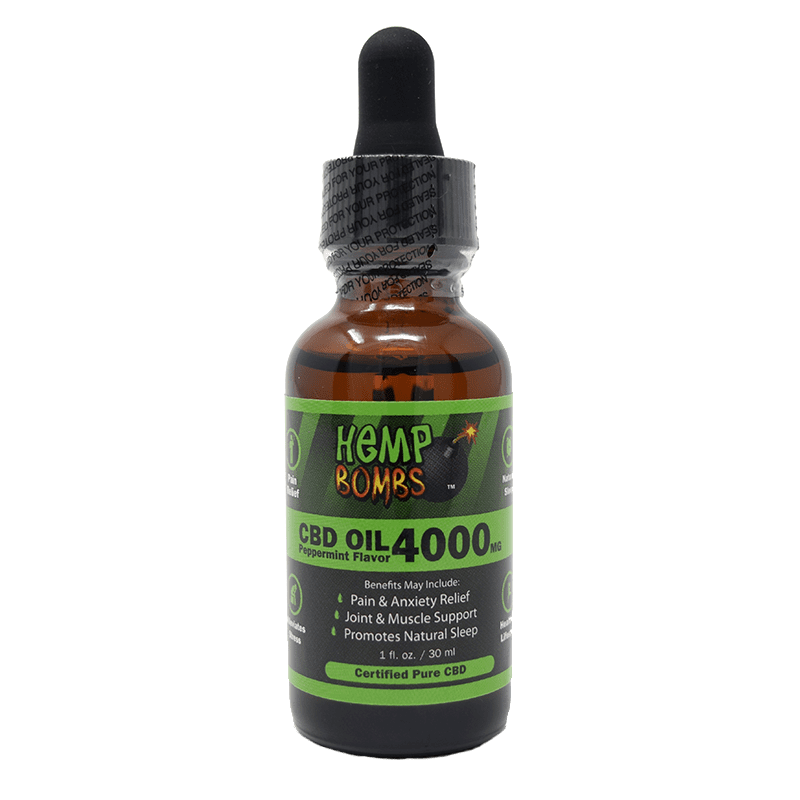 If you are someone who is looking to buy and use CBD Oil, we strongly suggest our product, Hemp Bombs. We are confident in our product quality and transparent about our operations. Look no further than our line of CBD Oils when you make your next purchase.